I provide support to some of the economic modelling activities of the Singapore Government. 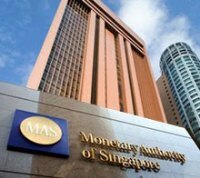 The Monetary Model of Singapore (MMS) was constructed for The Monetary Authority of Singapore (MAS) during 1998-99. It was launched in 2000, and is regularly updated and used by the MAS. I provide support each year to maintain and further develop the model. Download "Two decades of Macromodelling at the MAS". 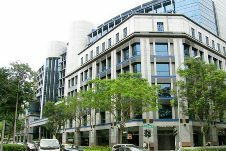 In 2012 Independent Economics undertook a consultancy for the Singapore Ministry of Finance to design and develop a quantitative medium-term fiscal model of Singapore. The model generates medium-term scenarios for the budget and the economy on a year-by-year basis. 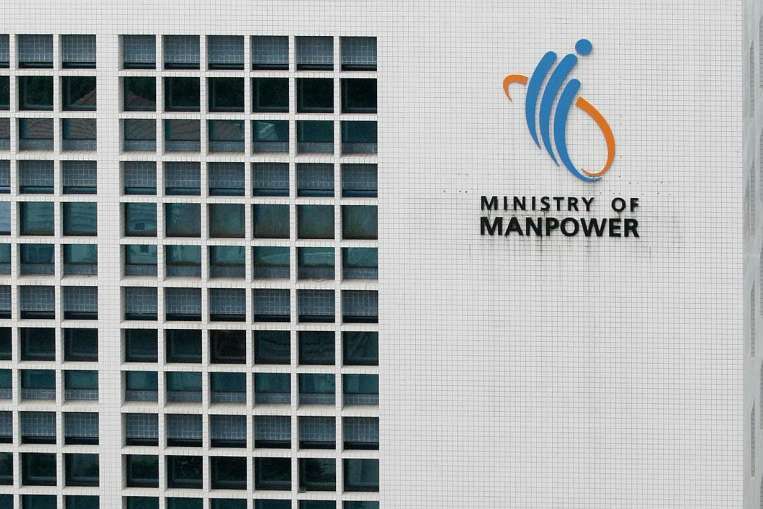 In 2015 Independent Economics undertook a consultancy for the Singapore Ministry of Manpower to extend the medium-term fiscal model of Singapore by adding a labour market module. The extended model, which is designed for use by both the Ministry of Finance and the Ministry of Manpower, generates medium-term scenarios for the budget, the economy and the labour market on a year-by-year basis.